I live on the road. And by living on the road, I mean I flew 13,000 miles in the continental US last week alone. And with all this jet-setting comes the inevitable hotel room beds which are often anything but comfortable, and transitioning from city to city leaves me exhausted at the end of the week. Now I am not going to complain about my career by any means, but coming home is always a welcome part of the trip. Sometimes this means I am home for a few nights, and other times it means I’m back on the road early the next day. So recovery from the week’s travel exhaustion is a must, and in that, a proper mattress is needed. Now, I have been resting my head on the standard, classic mattress for years and my rest has not necessarily been, well, fulfilling. Packed with nights of tossing and turning, I can’t say I have the fondest of memories and dreams on this old thing. So it was time for change in my sleep, and luckily there are mattress companies out there bringing change to the industry. 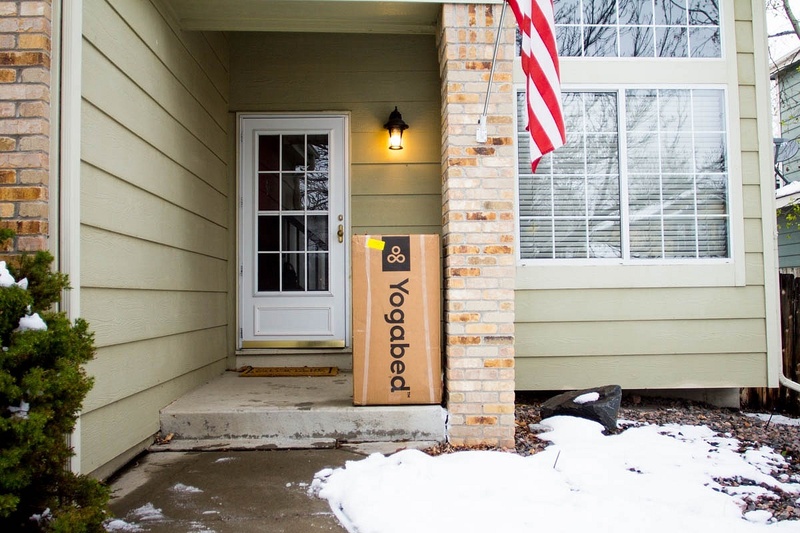 And one of those companies, YogaBed, caught my eyes. Not only was the price right for the king size bed, but I have been wanting a memory foam for years. 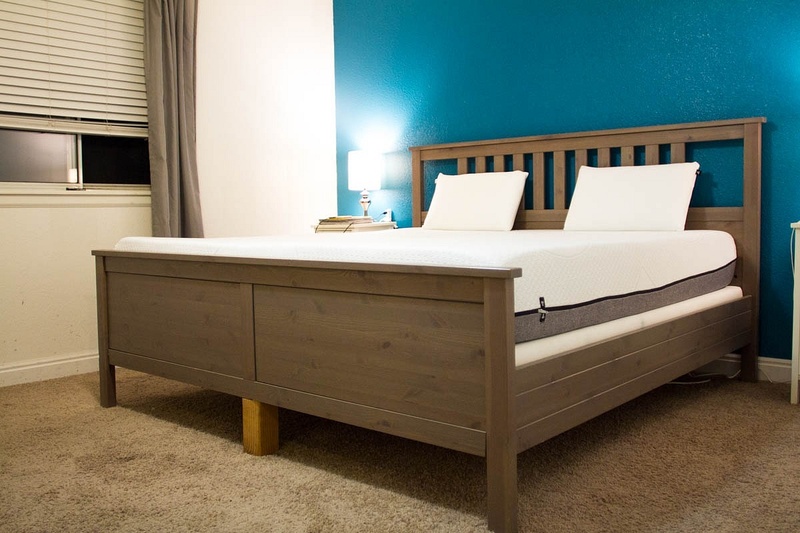 Packed with features like 4 layers of foam, 2 free memory foam pillows, and a machine washable mattress cover, this 10in tall mattress hit the bill of everything I was looking for. 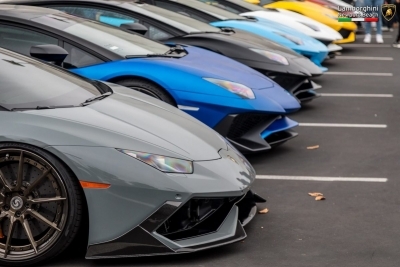 Even better was it hit the point of being 100% sourced and manufactured in the US, which in this day and age of order on demand is increasingly rare. 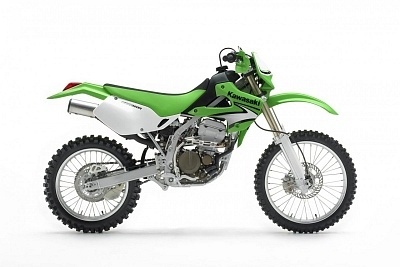 And with 101 day trial period, I knew if I did not like it even after a month, I would be able to return it and move on. The order was made. After a week on the road, I came home to this epic box on my stoop. Inside was my brand new king mattress and I could not wait to get it unwrapped. After dragging it upstairs, which was quite a chore, unpacking it was a cinch. Sliding the YogaBed package onto the bedframe, I clipped the bounds and within 5 minutes, a mattress was born. Well, inflated, but the same idea. Here it was, my new bed, ready to go, ready to bring me a new sense of relaxation. After the first two nights, I can say there has been nothing more amazing than the sleep on the YogaBed mattress. I am waking up rested, ready to go, and my dreams seem to be deeper. Instead of tossing and turning for a bit to get comfortable, I lay down and start to relax, hitting sleep sooner. And that is exactly what I needed to come home to, this idea of a deep night sleep. In a weird way, my bed has become one of the more exciting reasons to be coming home, to know that after a week in hotels of varying quality, I am going to be coming home to a full, incredible sleep, getting me ready for the next day on the road. 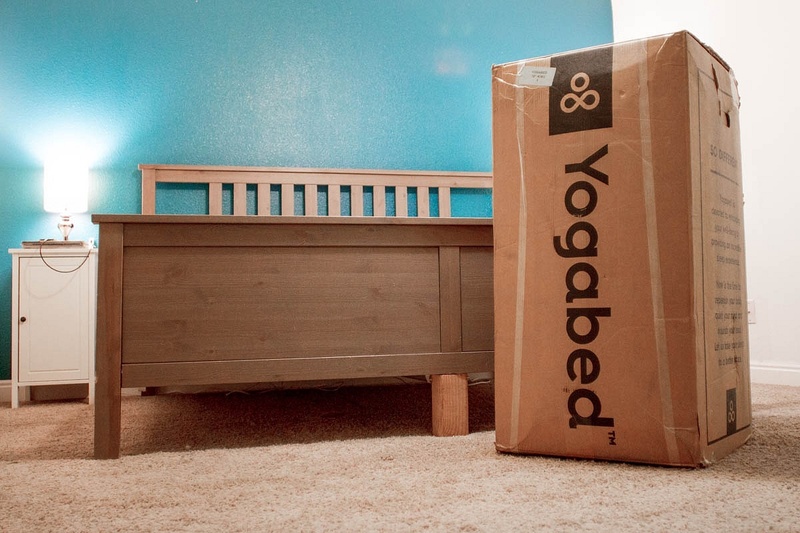 And I want you to get the same great night sleep, so we have worked out a $75 off coupon with YogaBed on any new purchase using coupon code Factory75. Yogabed is comprised of the Yoga Comfort System™, an advanced layered system specifically designed to optimally support the body by dispersing weight evenly and reducing pressure points that cause tossing and turning.